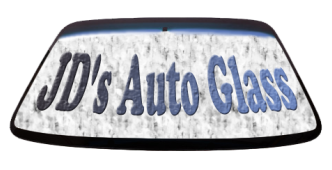 JD's Auto Glass is a family run business that has more than 20 years of experience. We are locally owned and operated and offer quality services with quality products. We have plenty of repeat customers and also new ones all the time. We keep a great relationships with our dealers and keep providing top of line products. We will get your repair or replacement done quickly and efficiently with competitively priced services. 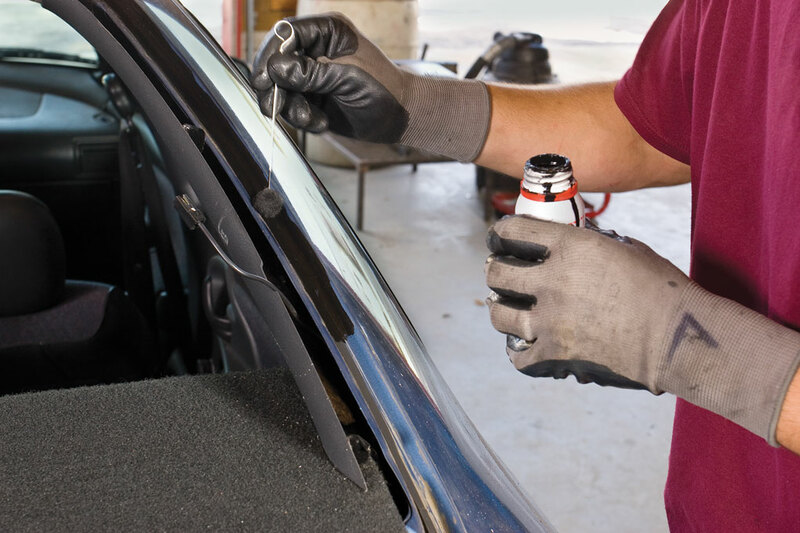 We are a one-stop shop from auto glass repair to complete replacement. We make it even one more step easier for you by taking care of your insurance claim. We also do on site mobile services for your convenience.